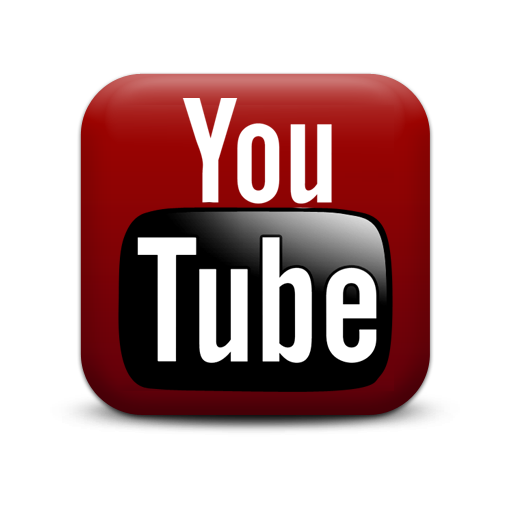 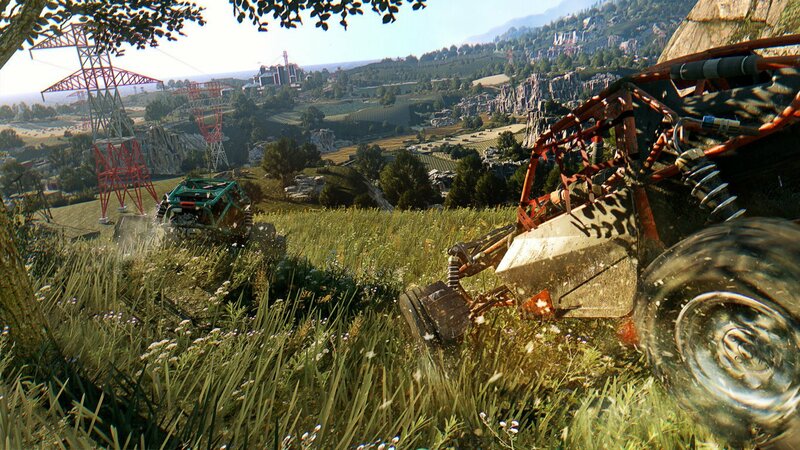 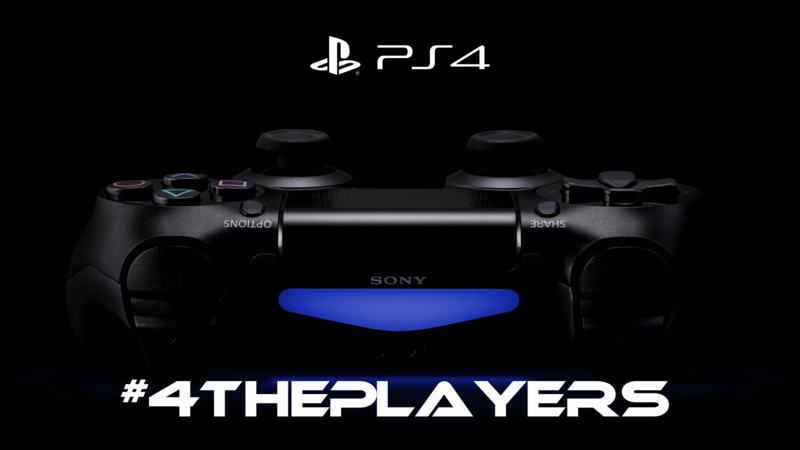 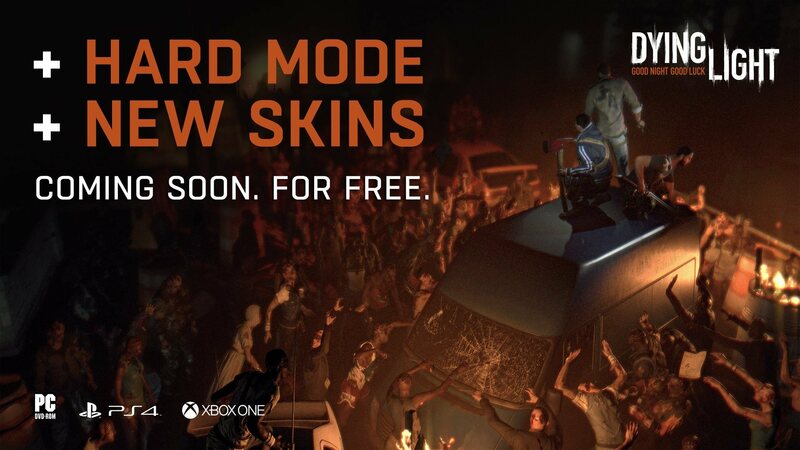 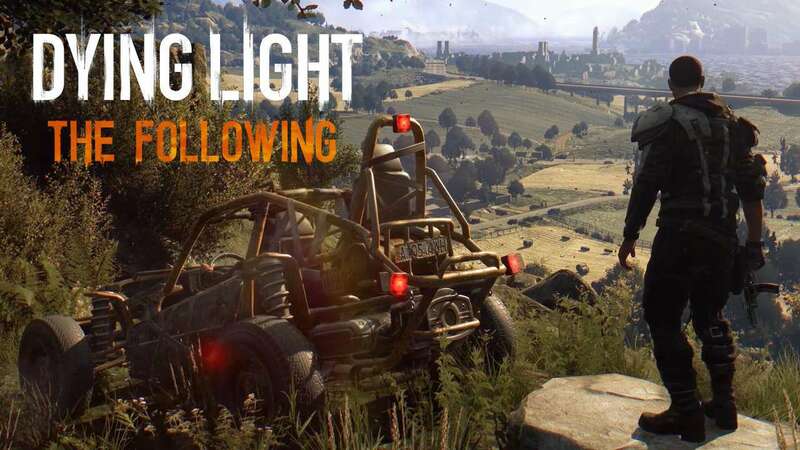 Dying Light: The Following Reveal Trailer ! 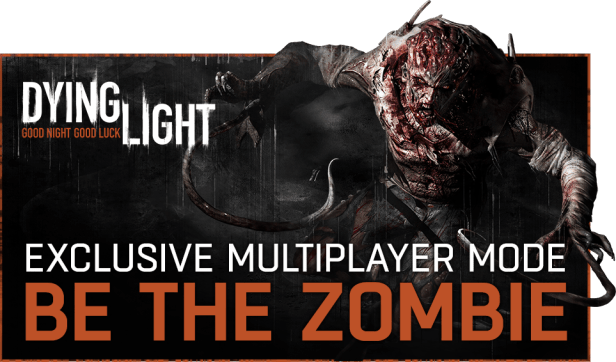 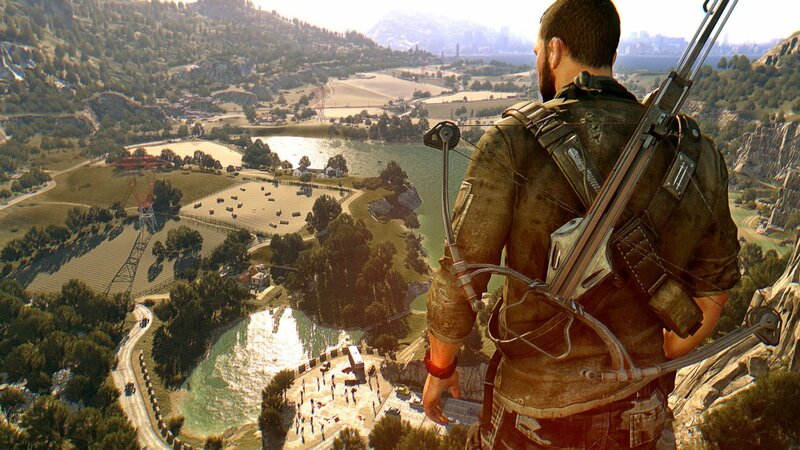 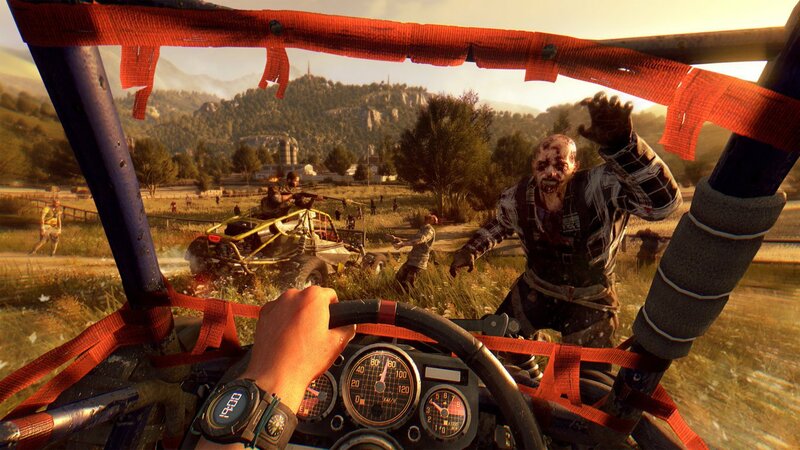 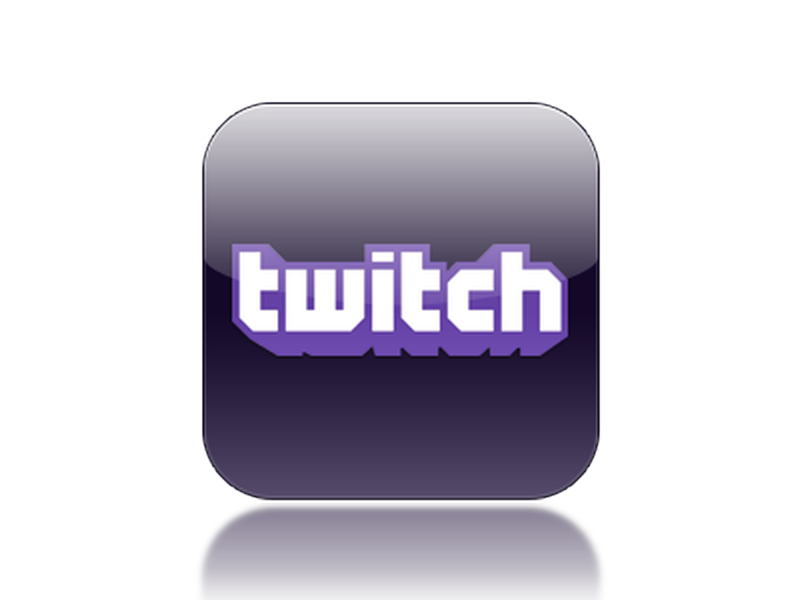 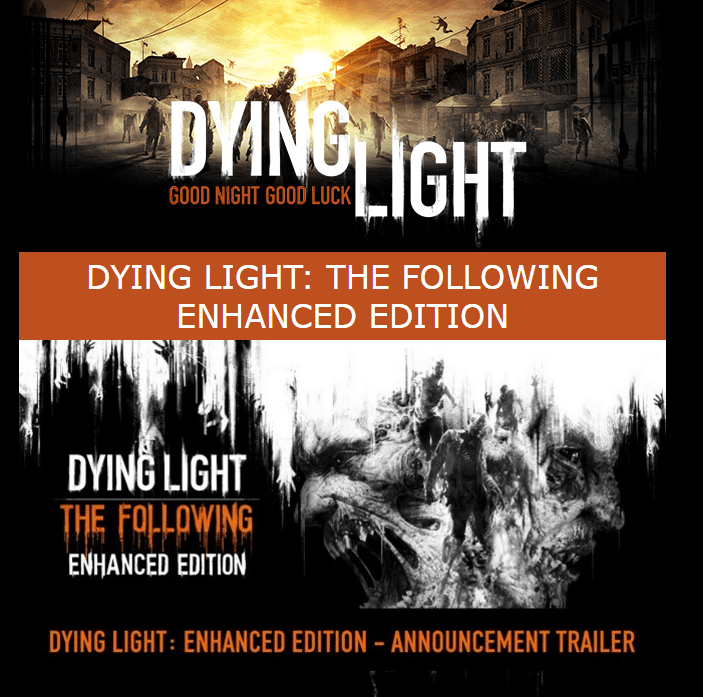 August 13th, 2015 – Wroclaw, Poland/… After a successful showing at Gamescom 2015, Techland has released the reveal trailer for Dying Light: The Following – a story-based expansion set in a massive new area that’s as big as the original maps from Dying Light combined. 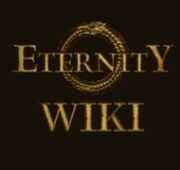 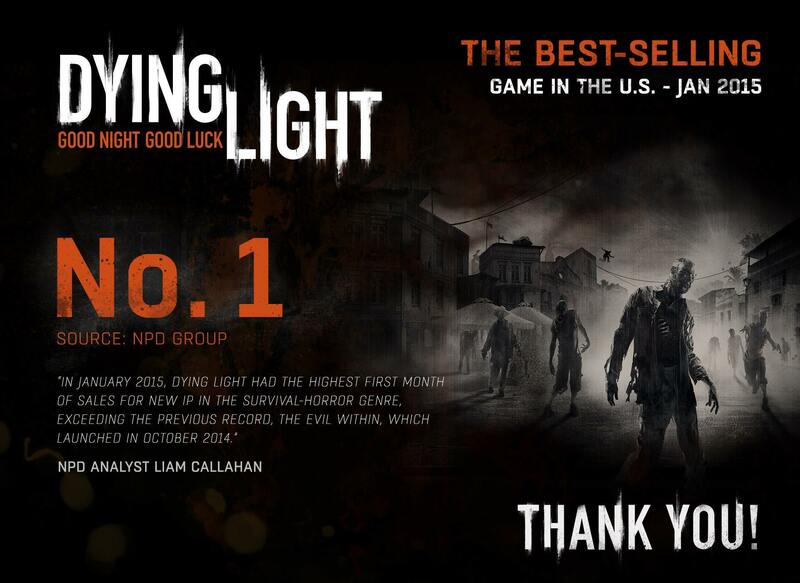 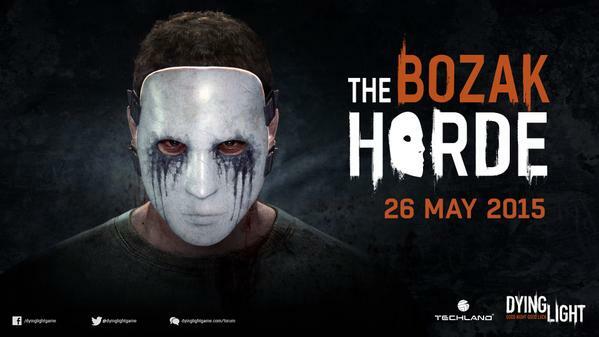 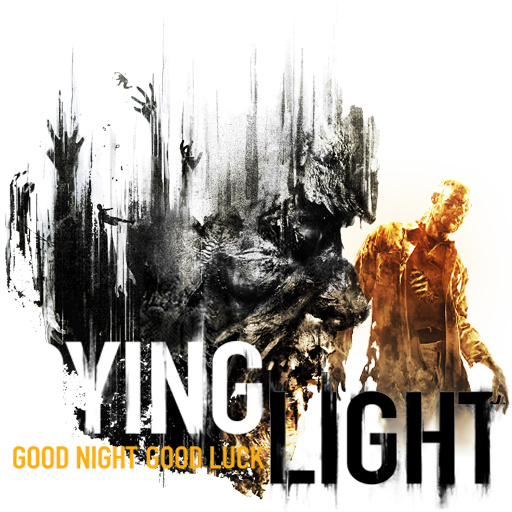 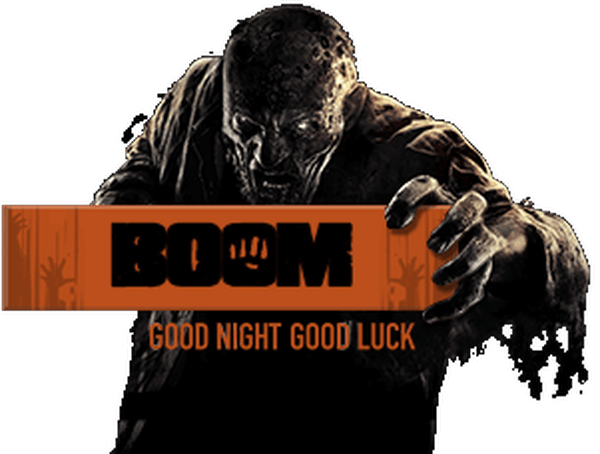 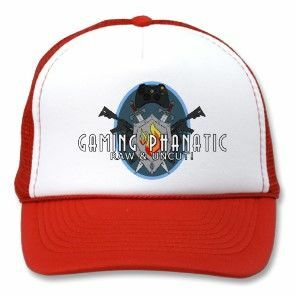 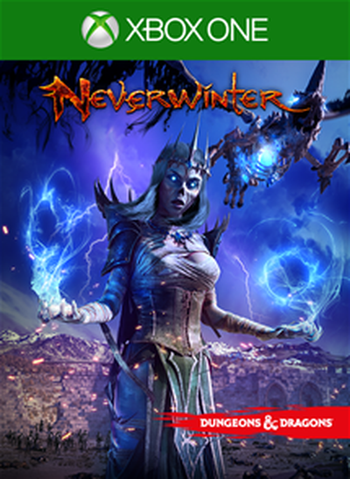 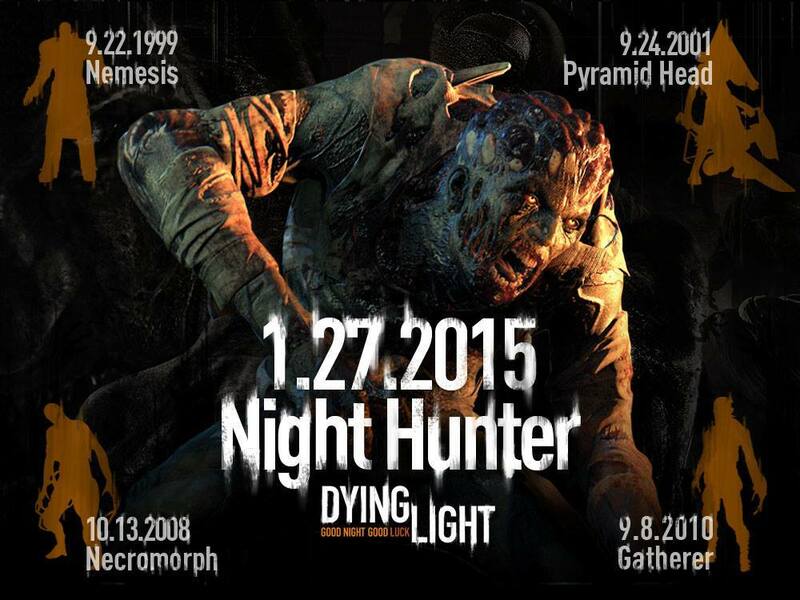 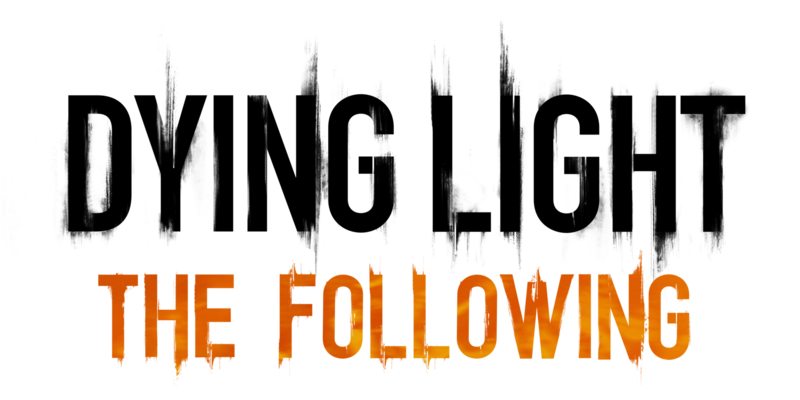 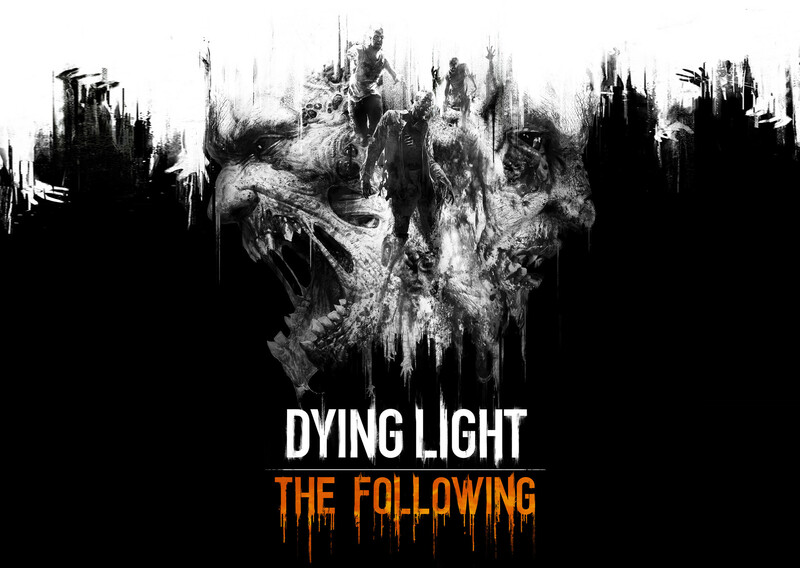 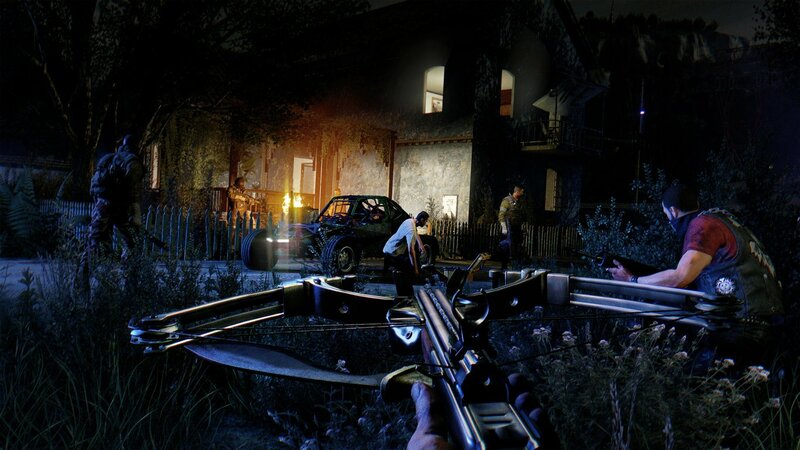 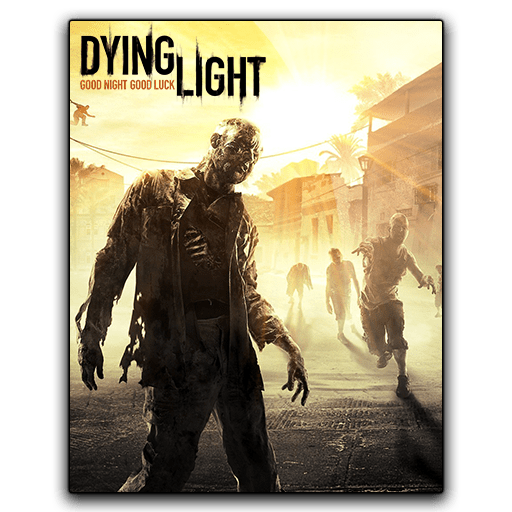 Dying Light: The Following will see Kyle Crane travel to a hazardous outback ruled by mysterious and fanatical cultists whose beliefs have unnerving connections with the zombie outbreak. 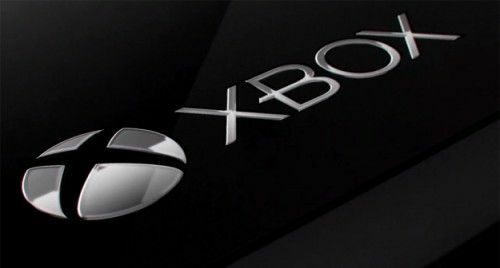 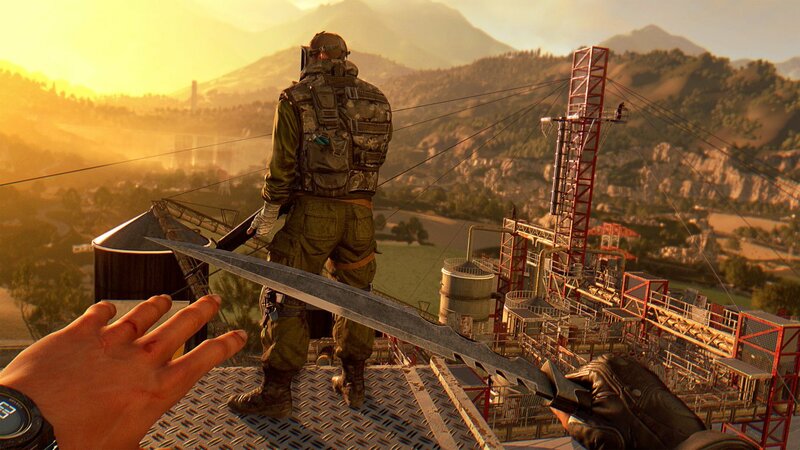 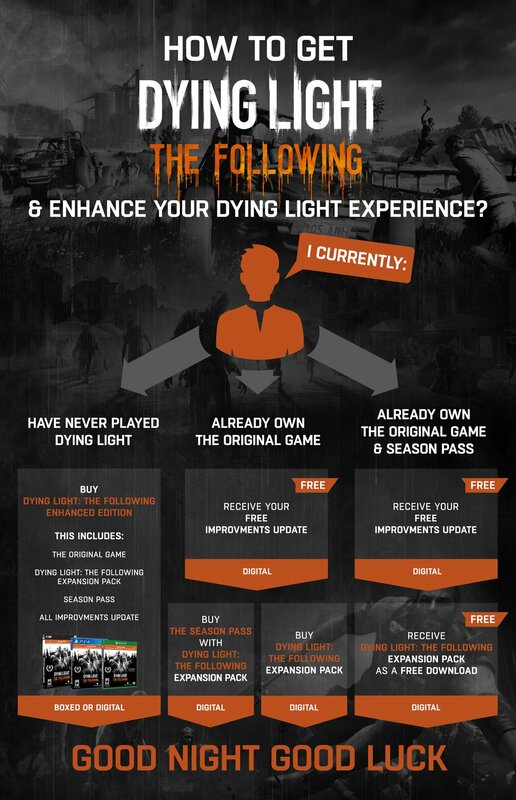 While a release date is still to be determined, Techland has confirmed that Dying Light: The Following will be priced at $14.99 (UK and EURO pricing TBC), while all Season Pass holders will receive the expansion completely free.